What’s up everyone?! 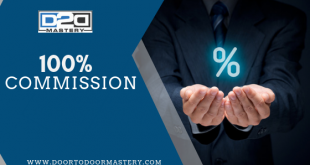 Paul Shakuri here with another door to door mastery! We are going to openly discuss everything about what you need to know about being humbled and on how to increase your sales while being humbled. Excitement and motivation! 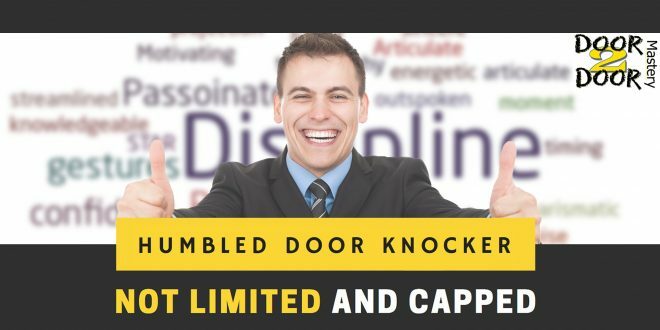 Do you have these two qualities while knocking on doors? Both of these go hand in hand, but most importantly they are connected with humbleness and gratitude. I will tell you how just keep reading! develop the motivation to get up and knock on doors. to get up every day to knock on doors is because your wealth of knowledge isn’t great enough. I’m grateful for what I’ve created and what I have. But I’m not going to limit myself, instead, I’m going to take accountability. I’m going to be trustworthy, reliable and dependable. This damage you have to be in the media and looked too as the specialist in that niche in that industry. So you better believe that creativity with marketing material and thinking outside the box of how you can keep contact with your customers is essential. With excitement, motivation, gratitude, and humbleness, this can be achieved. God bless you all! Make sure you study and learn this information! Live with passion and be grateful for what you have! Peace!